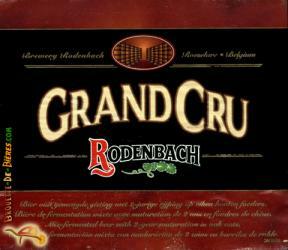 From Rodenbach – A blend of 1/3 young beer and 2/3 of beer aged 2 years in large oak vats. 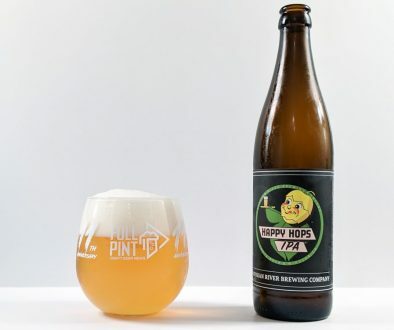 The more important proportion of oak matured beer contributes to its fruity taste, complexity and intensity. The finish is worthy of a great wine. 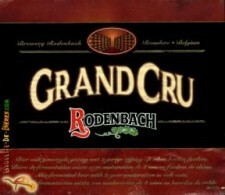 Brouwerij Rodenbach – Rodenbach Grand Cru – On tap at Stone World Bistro and Gardens – Poured into a goblet. 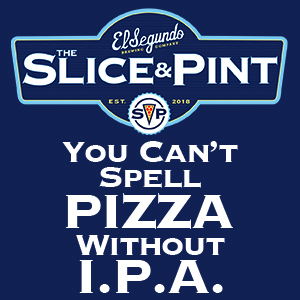 6% abv. 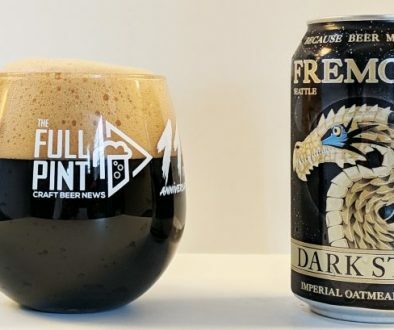 Appearance: Pours a dark ruby with a beige cap of tight foam. 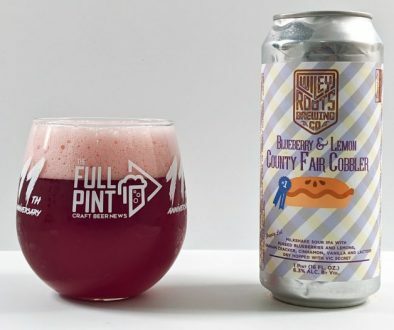 Aroma: Cherry pie filling. Very similar to many American made Krieks I’ve had. Taste: Sour cherry, sweetener (splenda?) and wood tanins.